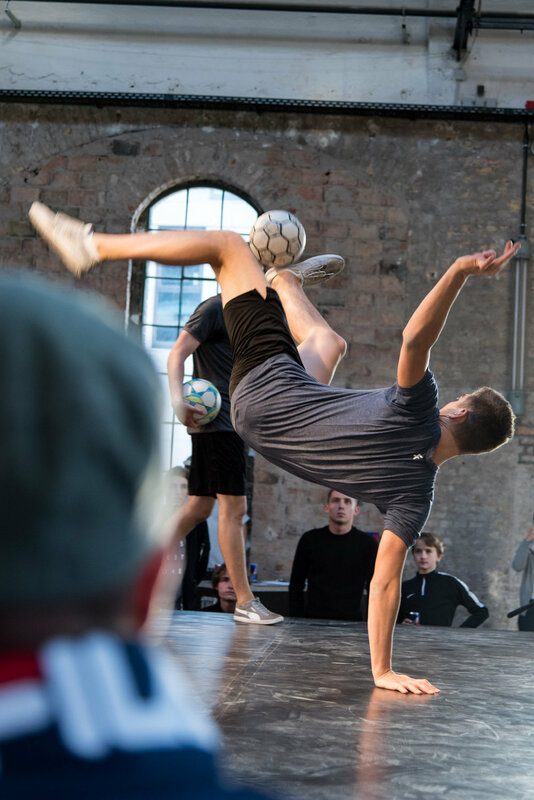 Held in Berlin, this year’s European Freestyle Football Championships has once again showed the continent’s rising talent and passion for the sport. With over 109 competitors from 22 different countries, it was great to see a large chunk of the freestyle family all under one roof. The judging panel included Max Meyer, Simon Atli Larsen from Denmark and myself. 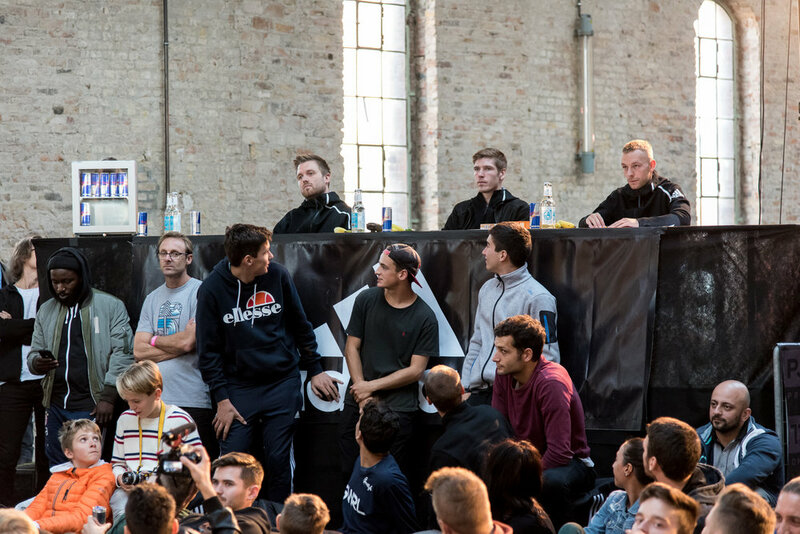 Over two days we were judging European’s best freestylers. It wasn’t easy putting the best through to the next round each time, on many occasions just a single point made the difference. On the final day the winner of both competitions - female and male - was announced with Erlend Fagerli from Norway winning against his brother Brynjar in the final and Laura Dekker becoming European’s female champion for the first time. 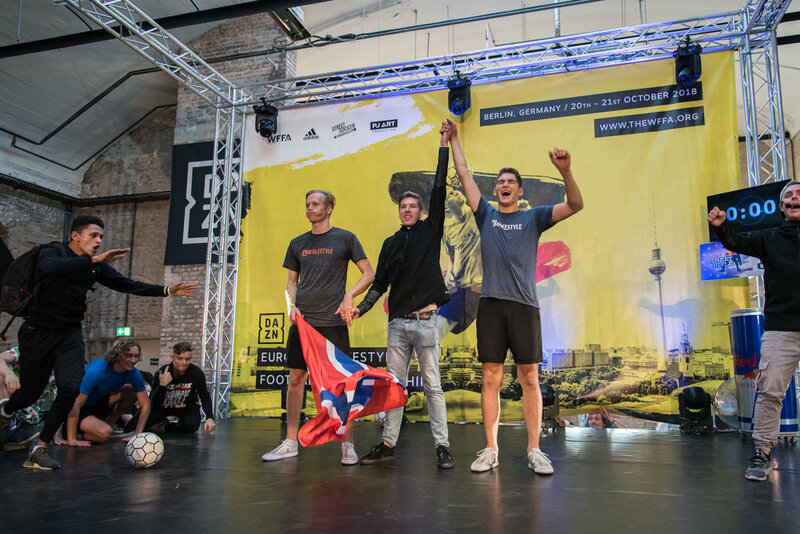 Congratulations to the winners and also to the whole organisation (WFFA, Adidas, Street Soccer International & PJ ART) for putting together such an awesome event which I’m sure everyone enjoyed!